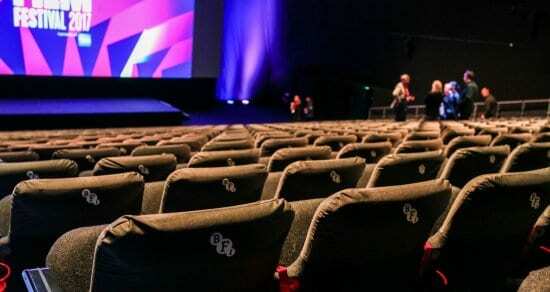 The BFI London Film Festival is one of the most renowned international film festivals in the entertainment industry. 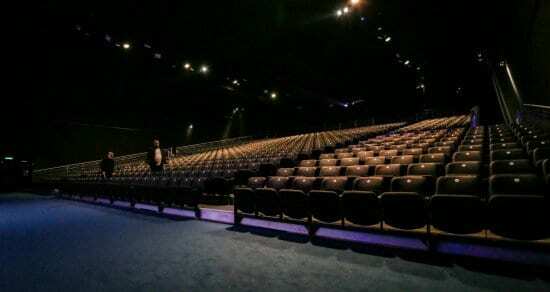 Films are premiered, panels are hosted, and numerous film events take place across central London in October each year. 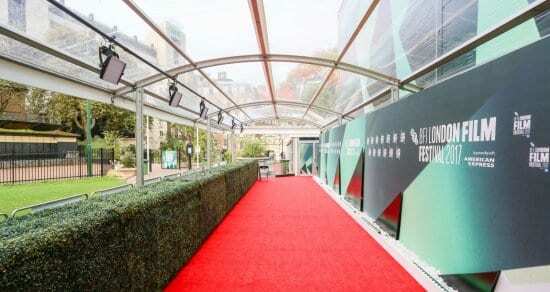 We had the honour of working with the BFI once again to deliver a bespoke temporary cinema for the film festival. 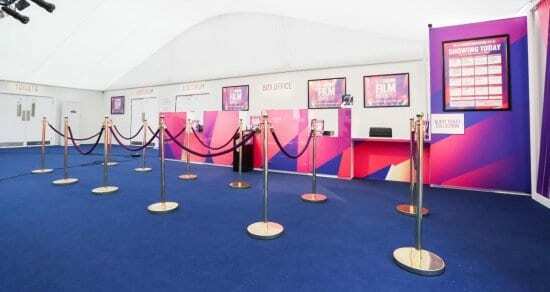 The first time we delivered the temporary cinema was in 2016, for the BFI’s 60th anniversary celebrations, working closely with brand activation agency, People, to deliver the bespoke temporary cinema. Building a temporary structure in the middle of central London comes with its own set of challenges including limited access to the site, confined spaces, and noise controls. 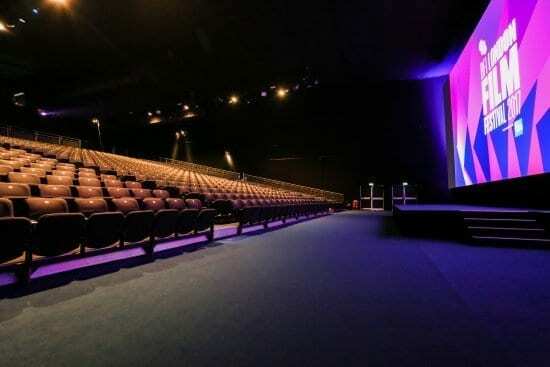 Despite these challenges, our structures, seating, furniture, and interiors teams were able to work efficiently and quietly, transforming the space into a cinema & hospitality venue for the client, on time.